Samsung announced that they developed a breakthrough large-area graphene synthesis process. 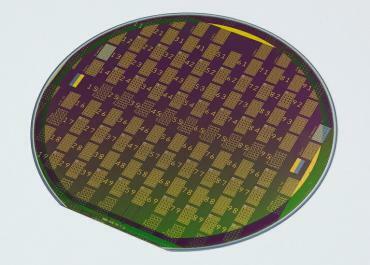 The company says this is one of the most significant breakthroughs in graphene research ever, and they expect this new technique to accelerate graphene commercialization towards applications in electronics. This process was discovered by researchers at Samsung's Advanced Institute of Technology (SAIT) in collaboration with Sungkyunkwan University. The process can be used to grow single crystal graphene on the current semiconductor wafer scale while maintaining graphene's electric and mechanical properties. We don't have any more details, but the research results will apparently be published soon in the Science Magazine and ScienceExpress journals. The research was funded by Korea’s Ministry of Science.